Kevork Djansezian/Getty ImagesThe Whitney Houston estate has cancelled a planned duet featuring Christina Aguilera and a hologram of the late singer scheduled to air on next week’s finale of The Voice. 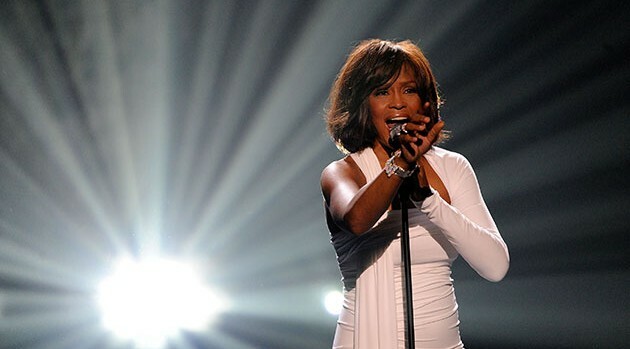 “We are so appreciative of the opportunity for the Whitney Houston hologram to appear on NBC’s The Voice with a talent pairing as extraordinary as Christina Aguilera and Whitney Houston. We were looking to deliver a ground breaking duet performance for the fans of both artists,” Pat Houston, executor of the estate, notes in a statement to Entertainment Tonight. Plans for the hologram in the singer’s likeness for a tour and other projects were first announced last September. Houston died of accidental drowning in 2012 at age 48.